Hemp Bombs continues to be a trailblazer in the CBD Industry with our line of premium CBD E-Liquids. Our E-Liquids contain premium pure CBD isolate and follow the best practices for extraction and sourcing. These products are perfectly blended for maximum flavor, cloud production, and enjoyment. With Hemp Bombs, you may order a la carte or in one of our bundled packages. Our bundles give you the option to stock up on a variety of Hemp Bombs E-Liquids or double down on your favorites all while saving money. Feel great and relax now with Hemp Bombs premium E-Liquids. 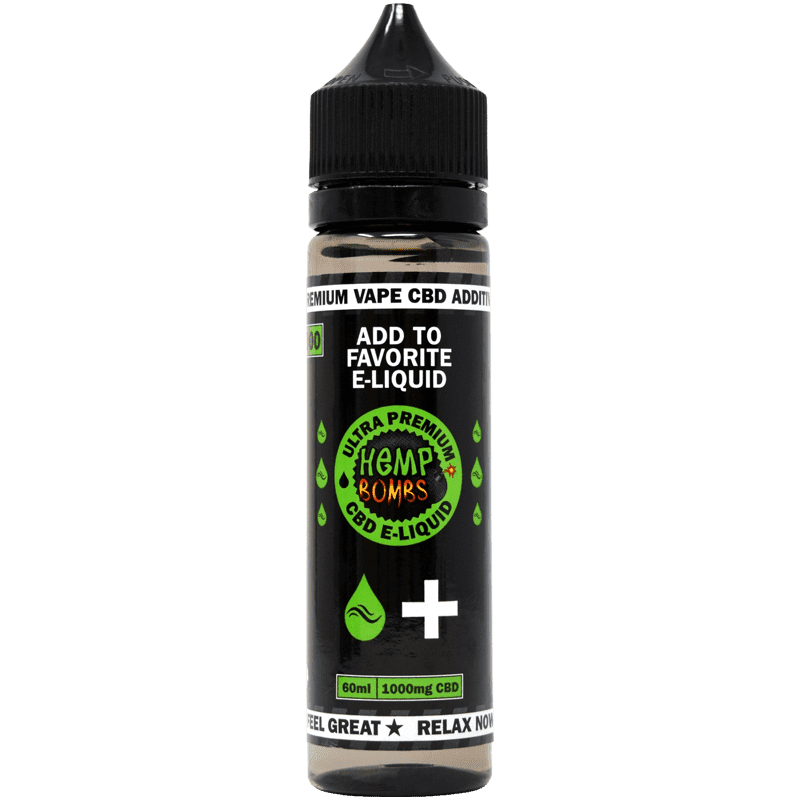 Hemp Bombs 75mg CBD E-Liquid is our entry-level product for CBD users. If you are new to CBD and want to sample its effects, this is the option for you. Hemp Bombs 250 mg CBD E-Liquid is the most potent of our 16.5 ml products. This is for a casual vaper who wants a more pronounced CBD effect. 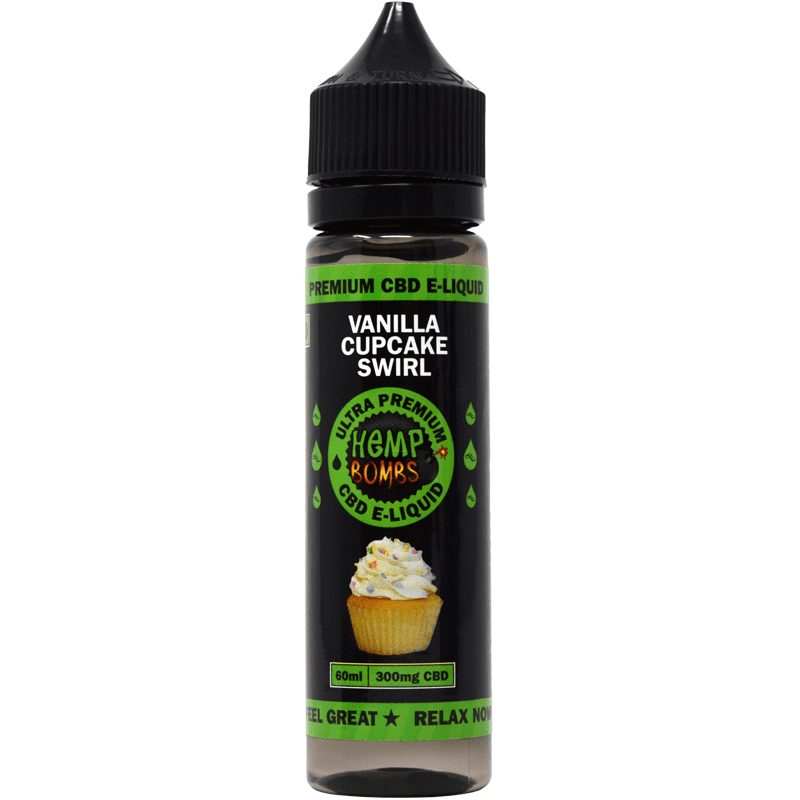 Hemp Bombs 300 mg CBD E-Liquid is the mildest of the higher volume products. 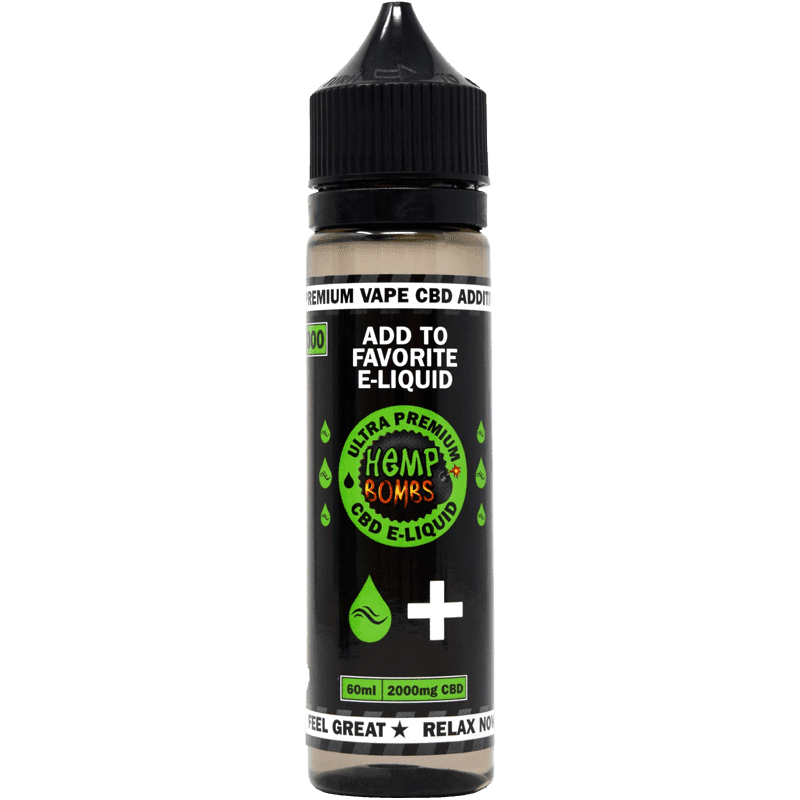 This e-liquid is designed to be long-lasting with a starter mg count of CBD. Hemp Bombs 1000mg CBD E-liquid is the first product in our line of "high potency" e-liquids. With 1000 mg per bottle, this is sure to provide the effects the user is looking for. Hemp Bombs 2000 mg CBD E-Liquid is the strongest of our 60 ml options. 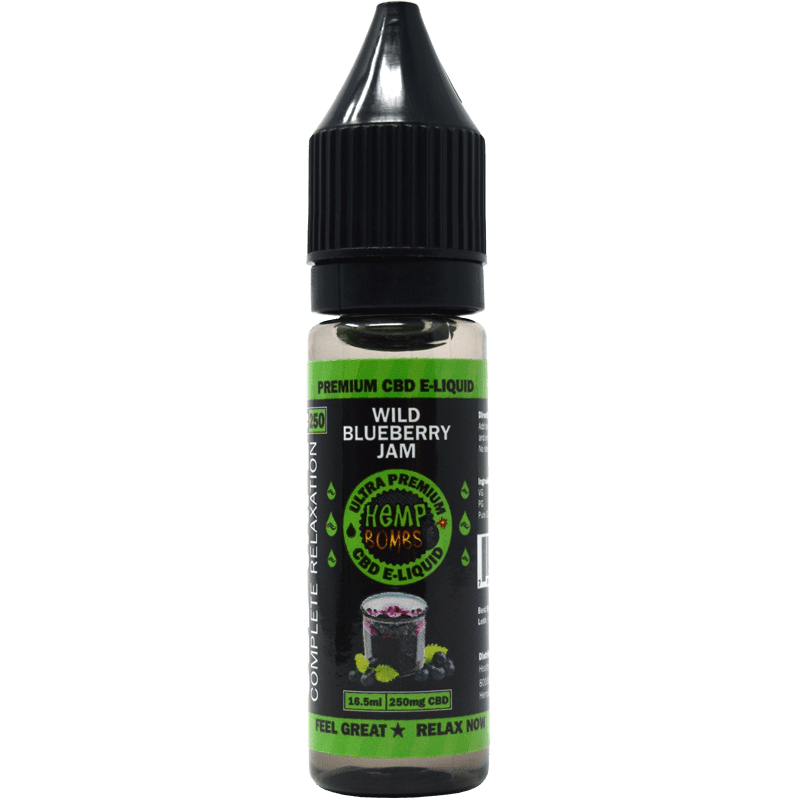 This product is made for someone who prefers to take clinical doses of CBD by vape. 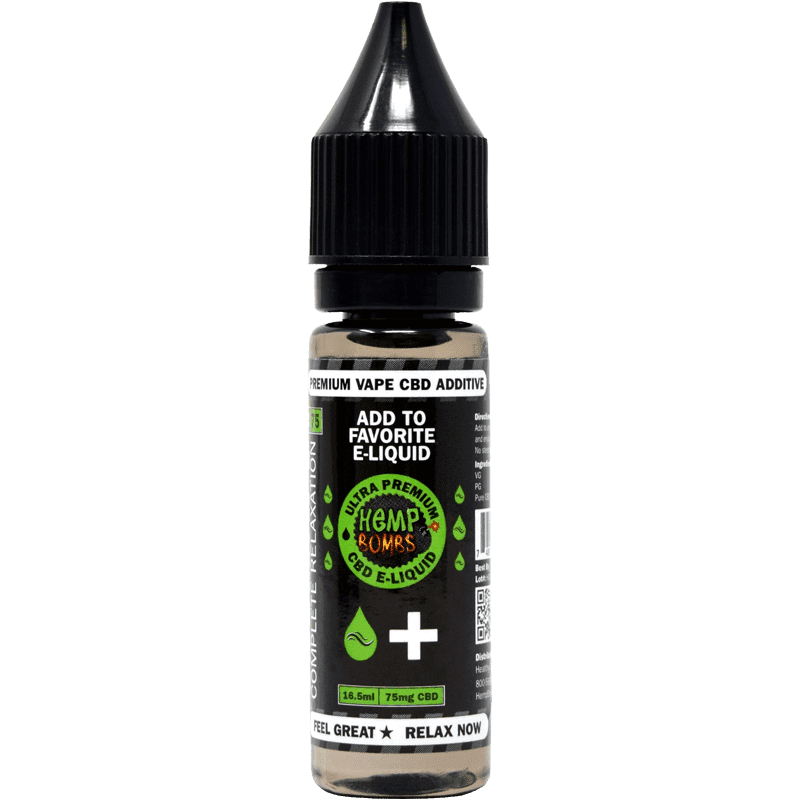 Hemp Bombs 4000mg CBD E-Liquid is one of the most potent CBD products on the market. This 120 ml product will provide full, clinical doses of CBD and longevity. 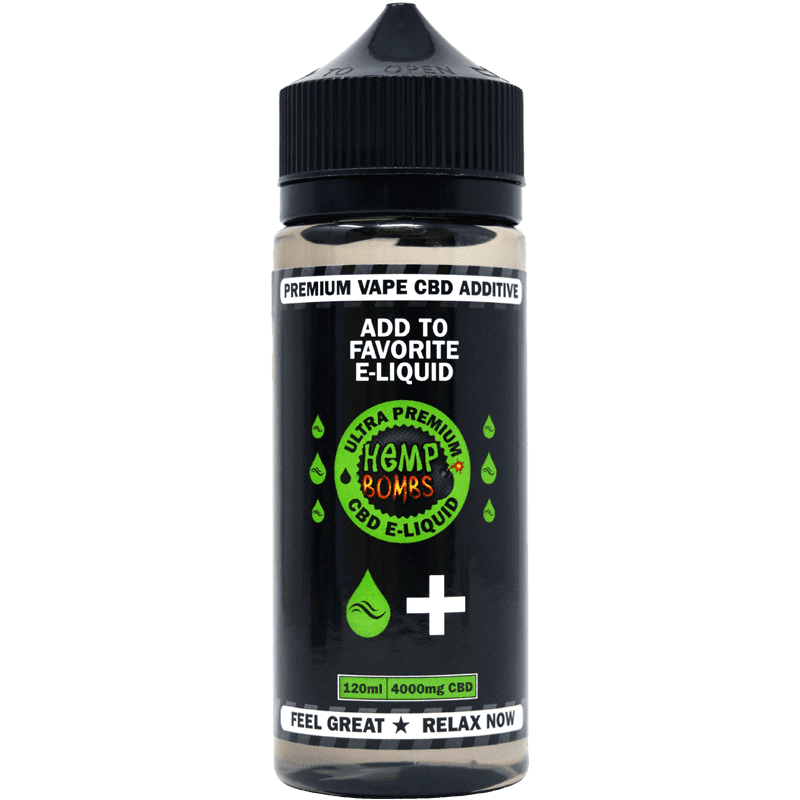 Besides our mouthwatering premium CBD E-Liquids, Hemp Bombs also offers high potency unflavored CBD E-Liquid Additives. 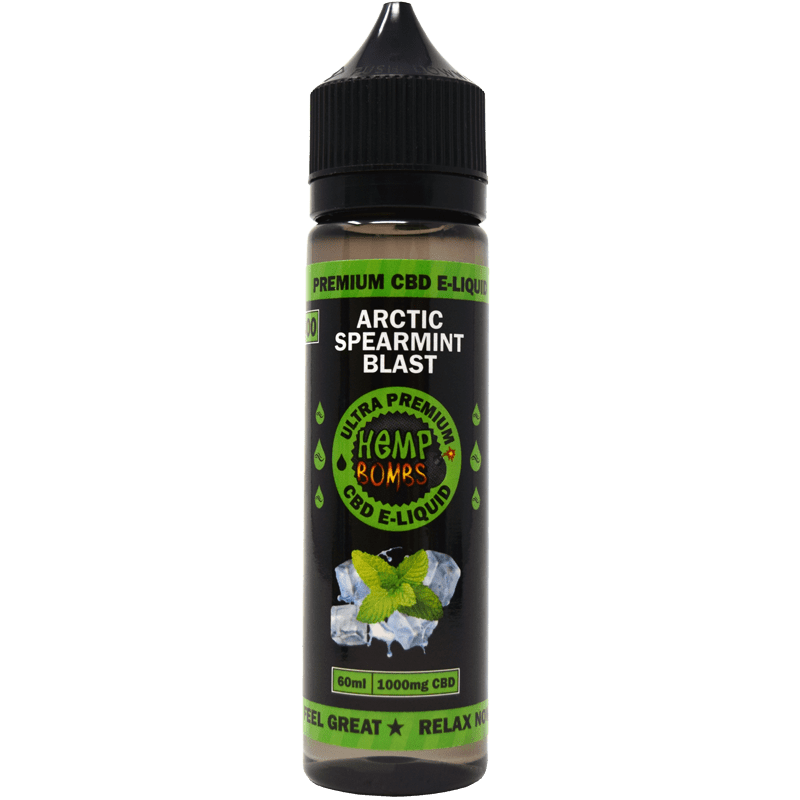 Hemp Bombs CBD Additives can be mixed with any of your favorite e-juices to form a potent blend of therapeutic benefits. 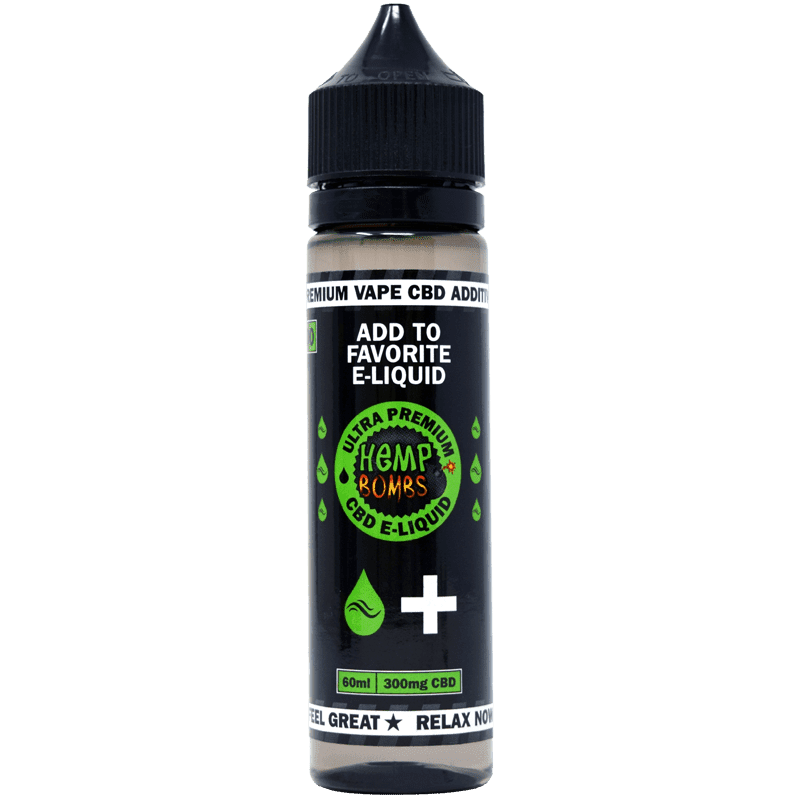 Hemp Bombs’ CBD E-Liquid Additives gives you the control to add however much CBD you want to your vape device. Our Premium CBD E-Liquid Additives won’t affect the taste of your favorite e-liquid, all while delivering the natural benefits of Cannabidiol. 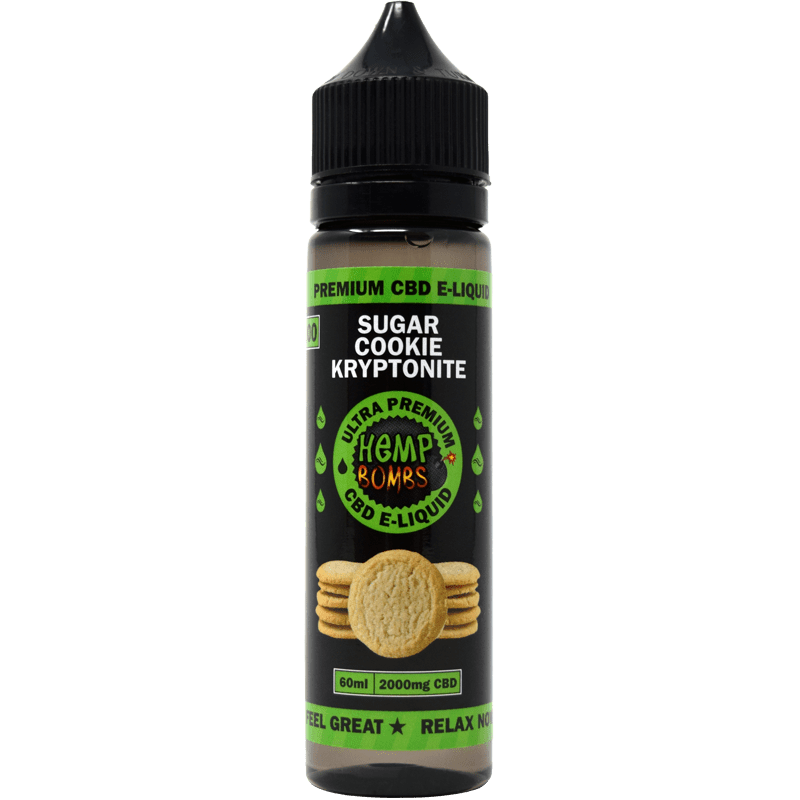 Why Vape Hemp Bombs Premium CBD E-Liquids & Additives? 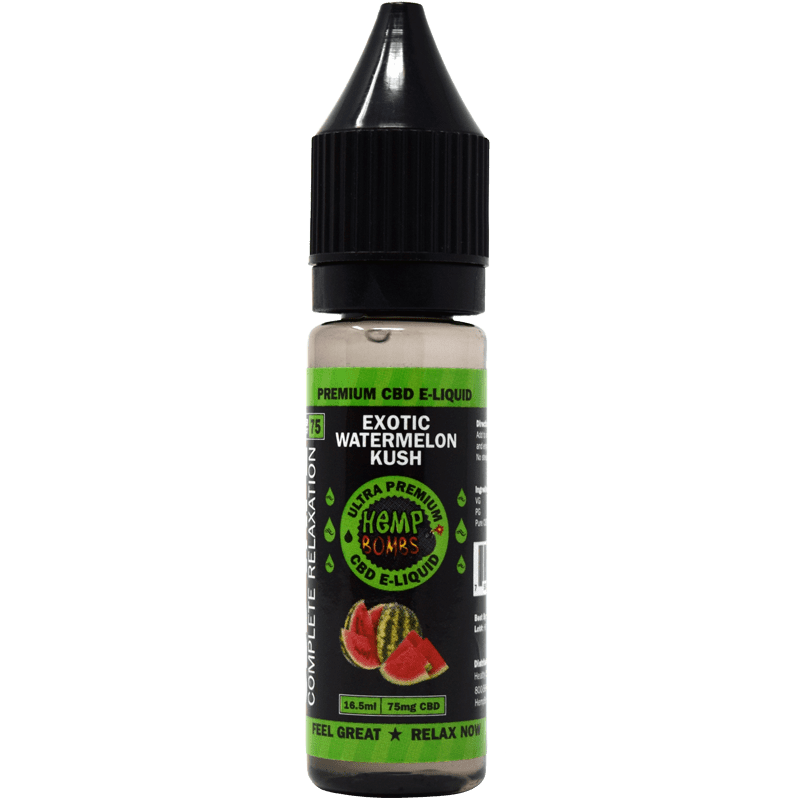 If you are new to CBD and want to know if its potential therapeutic benefits may help you, our premium CBD E-Liquids and CBD Additives are the perfect choice. Vaping is perhaps one of the easiest and fastest ways to attain Cannabidiol’s natural benefits. Out of all Hemp Bombs CBD products, our CBD E-Liquids and CBD Additives may have the fastest bioavailability. Bioavailability refers to how a substance is absorbed within your body and how long it stays active for. Vaping CBD requires you to inhale through a vape device. This process allows CBD to immediately reach the bloodstream, via your lungs, and bypass being metabolized within your body. While vaping CBD might not last as long as CBD edibles, CBD E-Liquids and CBD Additives are easier to access and more effective in treating current pain. Our Premium CBD E-Liquids and CBD Additives are safe to use all day and have no added contents like nicotine or THC. We guarantee that all of our CBD Vape products are 100% pure by verifying them through third-party lab tests. At Hemp Bombs, we want to offer you a CBD product that will improve your lifestyle and benefit your health.